Fijian Prime Minister Voreqe Bainimarama on Monday said although the US had abandoned its leadership on climate change, the doors remained open for President Donald Trump to join in the endeavour. 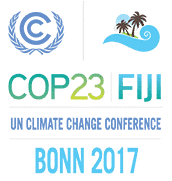 Bainimarama, who is also President of the 23rd session of the Conference of the Parties (COP23) to the UN Framework Convention on Climate Change (UNFCCC), made the remarks when he opened the Climate Action Pacific Partnership meeting. Google celebrates 140 years of Wimbledon with traditional purple, green doodle. 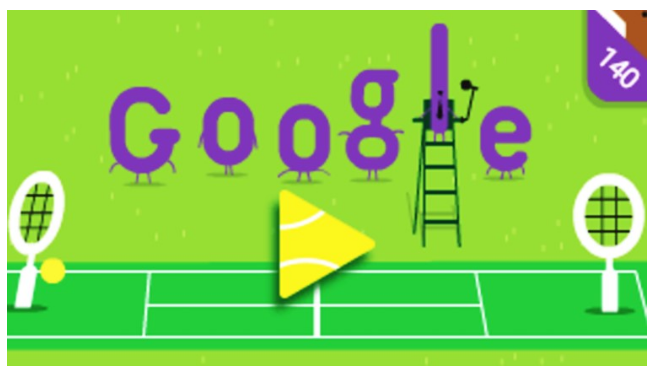 The doodle, designed in Wimbledon’s traditional colours of purple and green, was an animated gif of two white racquets — the dress code — hitting a ball back and forth. The outdoor grass tournament was conceived in 1877 at the All England Croquet and Lawn Tennis Club with 22 participants — men, as women weren’t permitted — and a total audience of 200.